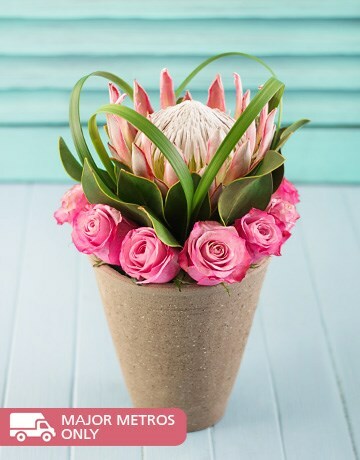 Proteas are our national flower here in South Africa and since they are planted during warmer months, we’ve thought it would be great to tell you everything you need to know about taking care of Protea flowers. Proteas, named after the Greek god Proteus who knew about all things past, present and future but instead, decided to nap and not to prophesize everything he knew. 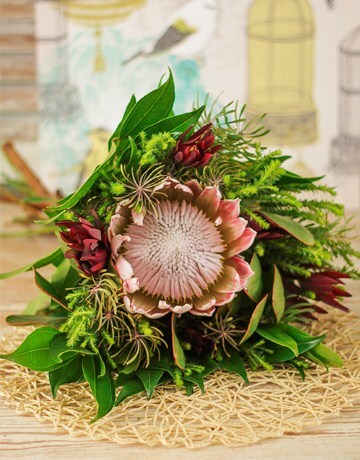 Protea flowers are often associated with change and transformation and proteas symbolize courage and diversity. So, how do you take care of Proteas? Proteas are over 300 million years old. That means that Proteas grew when dinosaurs were still around. Proteas are also sometimes called sugarbushes. 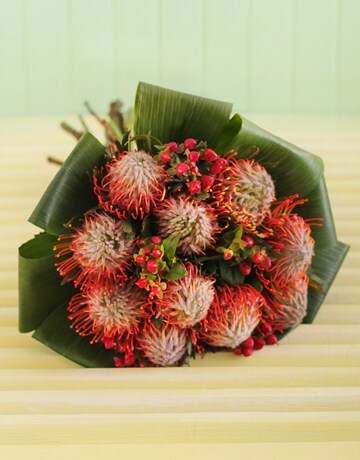 Proteas gained popularity in the 18th century after botanists visited the Cape of Good Hope in the 17th century. Where should you plant Proteas? Proteas are usually planted in Summer and should be planted in well-drained soil, in direct sunlight where it can get a lot of air as Proteas thrive in windy locations. How to take care of Proteas? 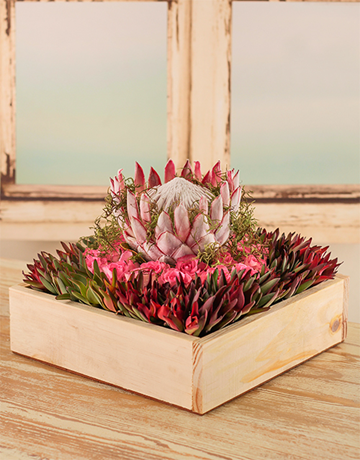 Proteas are low maintenance plants that don’t require a lot of water and upkeep. 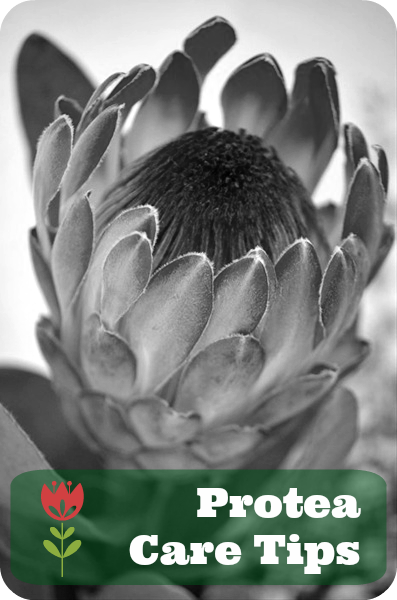 With that said, you should still water the Protea at least once a week during the first two years of life. After that, it can survive in any dry soil. Use organic fertilizers instead of chemical fertilizers because chemical fertilizer will harm the Protea. Do not dig in the soil around the Protea. It will disturb the growth of the Protea. One could say that Proteas kinda look after themselves once they are well-established in the soil. To keep your Proteas looking beautiful, you should cut the flowers at least once a year. Use a natural mulch like straws, bark, wood chips or leaves to protect the Protea flowers‘ roots . I am very concerned about take care of Proteas. Really good job on the site, Thanks for guide!